The World Health Organisation said the outbreak should be considered a ‘public health emergency of international concern’, putting the mosquito-borne disease in the same category as ebola, which killed more than 11,000 people in West Africa. 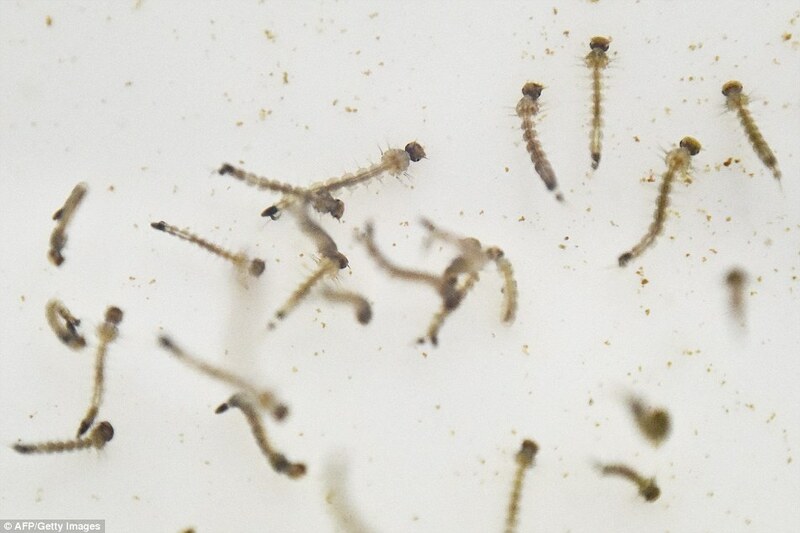 Experts were called in to assess the Zika outbreak after noting a link between its arrival in Brazil last year and a surge in the number of babies born with abnormally small heads. WHO officials have predicted that as many as four million people could be infected with the virus this year. The alert was recommended by a committee of independent experts to the United Nations agency, following criticism of a hesitant response so far. The move should help fast-track international action and research priorities. The committee advised that the association between the virus and microcephaly – a condition where the child has an underdeveloped brain – constitutes an ‘extraordinary event’. Calling the spread an ‘extraordinary event’, she said the ‘level of alarm is extremely high’. WHO director general Dr Margaret Chan said the causal relationship between infection during pregnancy and microcephaly in babies is ‘strongly suspected’ but not yet scientifically proven. Pregnant women have been warned not to travel to infected areas. 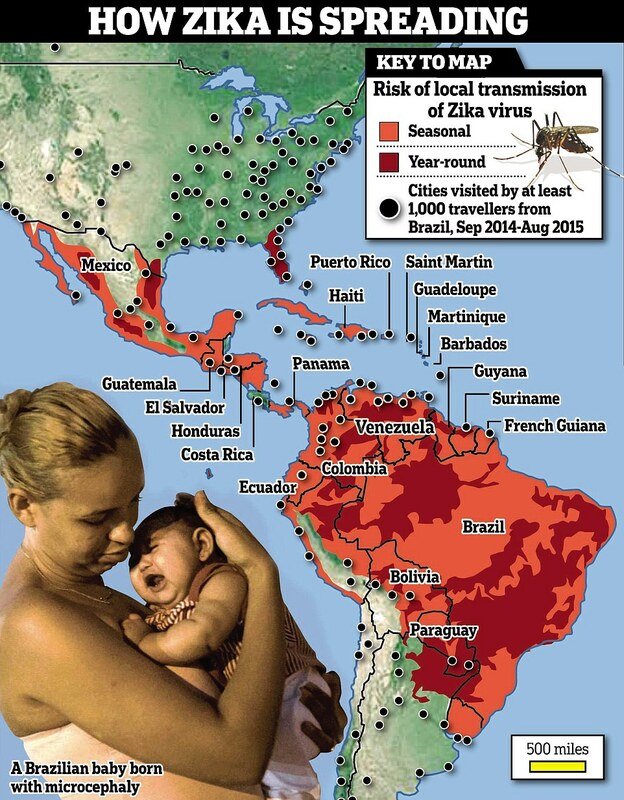 Dr Carissa Etienne, the regional director for the WHO Pan American Health Organisation, said the link between problems in babies and Zika had not yet been confirmed. Rio de Janeiro is the host city for the 2016 Olympic Games in August. 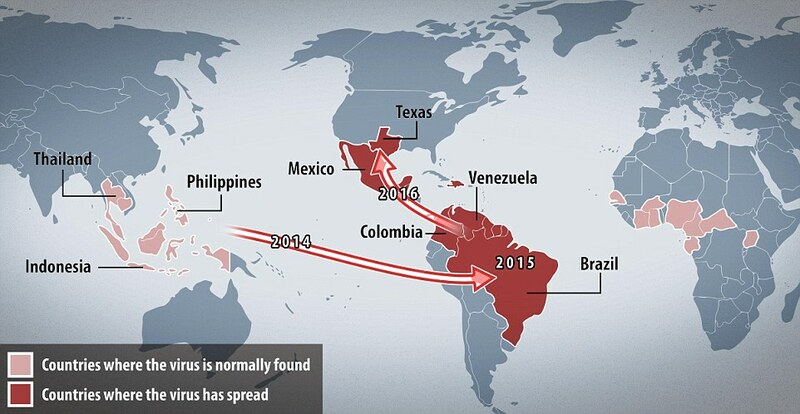 Earlier, Brazilian experts at the Oswaldo Cruz Foundation said the virus – which was thought to be confined to the Aedes aegypti mosquito in the tropics – may have already crossed over to the culex mosquito, a much more common type. U.S. President Barack Obama spoke on Friday with Brazilian President Dilma Rousseff about the spread of the Zika virus in the Western Hemisphere, the White House said. ‘The leaders agreed on the importance of collaborative efforts to deepen our knowledge, advance research, and accelerate work to develop better vaccines and other technologies to control the virus,’ the White House said in a statement.